Wait, that doesn’t make sense. Let’s start again. The first week of May is Bristol Food Connections week, where lots of different events happen all over the city as part of a big food festival. 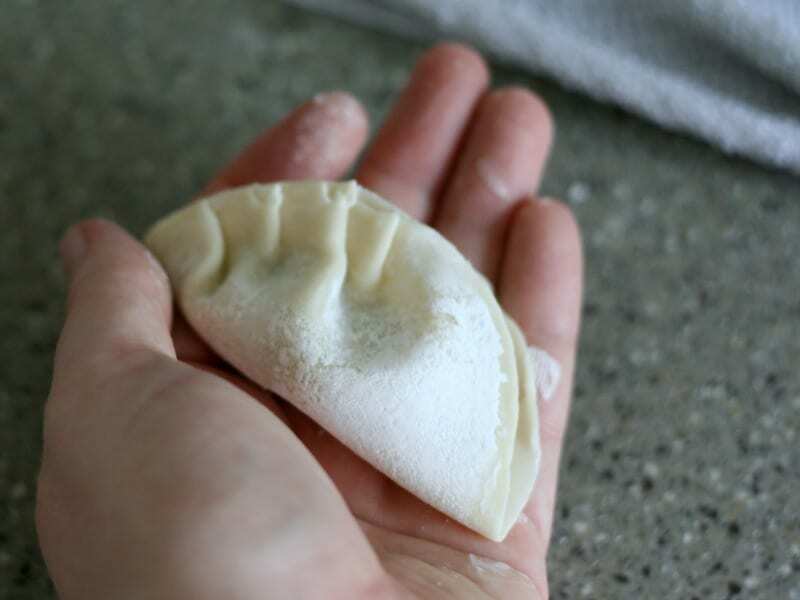 Two of my favourite tweeters, @waiyeehong and @restingchef are getting together to host a dumpling making workshop, and I had a sneaky preview one Sunday afternoon when the craymart needed to test the recipe. Obviously, I couldn’t say no because, well, dumplings. 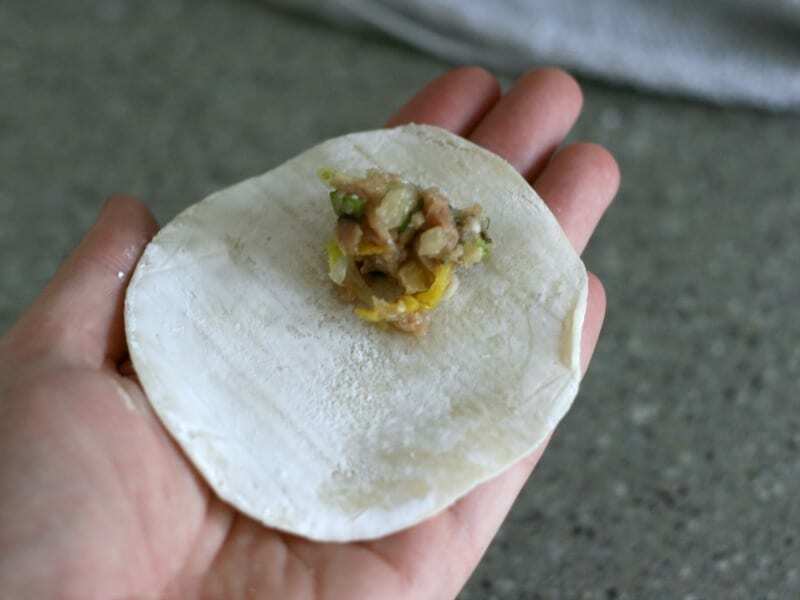 For the first batch of dumplings, we used ready made wrappers. 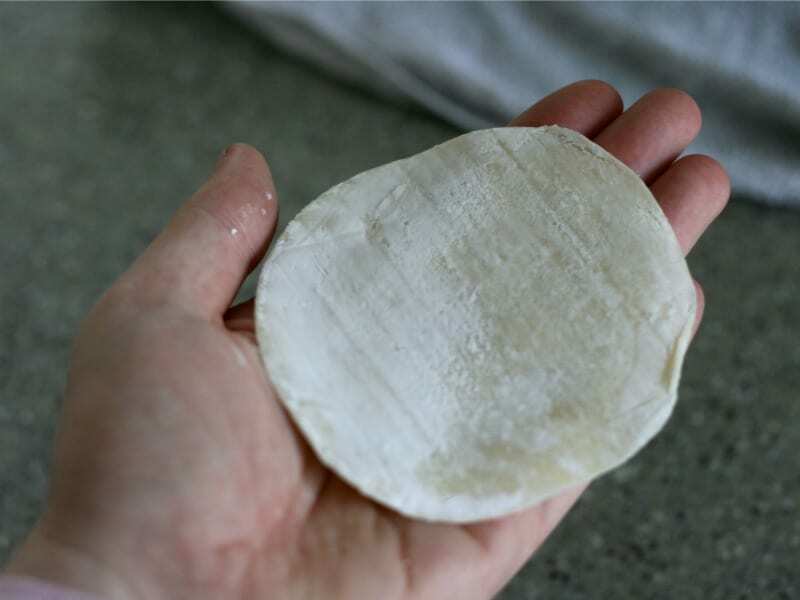 You can buy these frozen from Wai Yee Hong if you’re in Bristol, or you can make your own with just flour and water. A small amount of filling is put on the wrapper, and if they’re frozen, you need to wet the edges so it will stick together. 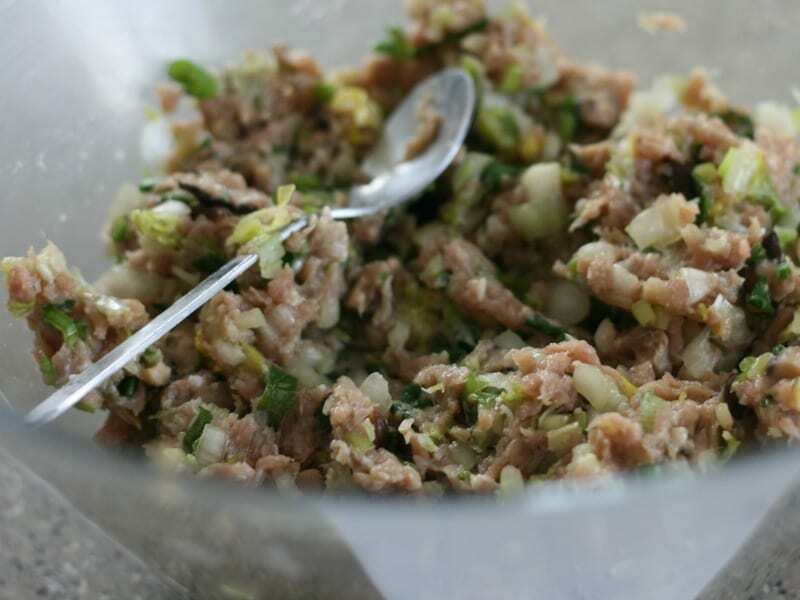 Once we had made enough, we cooked some off because testing is super important, you know. 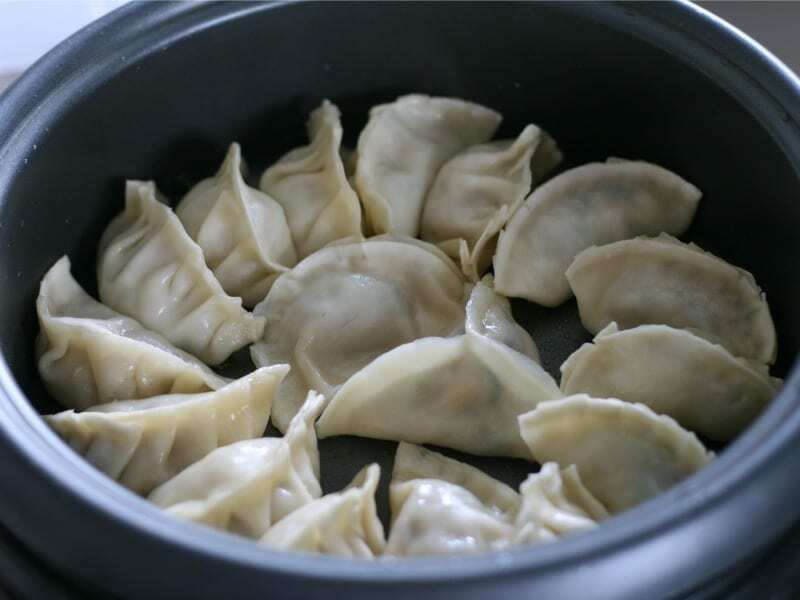 Oooh, look at those dumplings! Crispy and delicious, with a bit of sauce on the side to dip into. 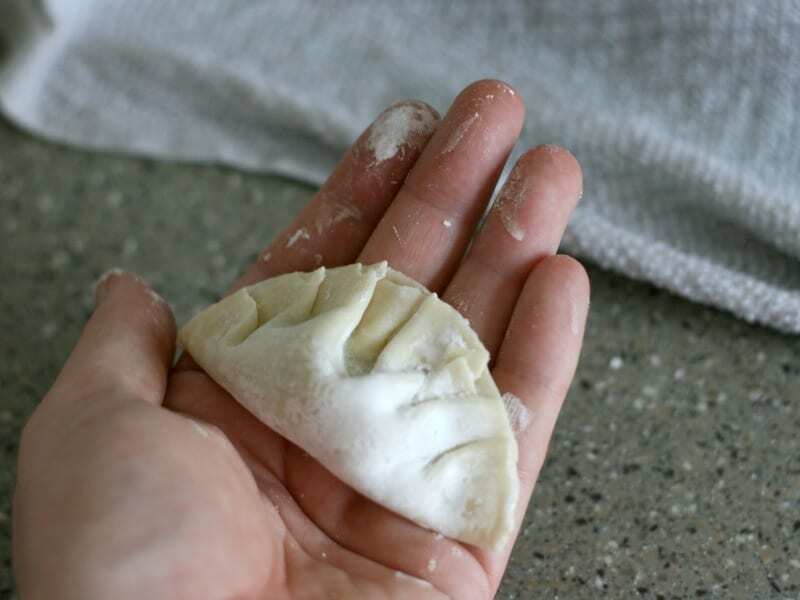 While photos and videos can show you how something is done, being shown in person is even better, so if you’re free on Saturday 9th May, head over to the Wai Yee Hong website and book your spot on the dumpling making workshop. 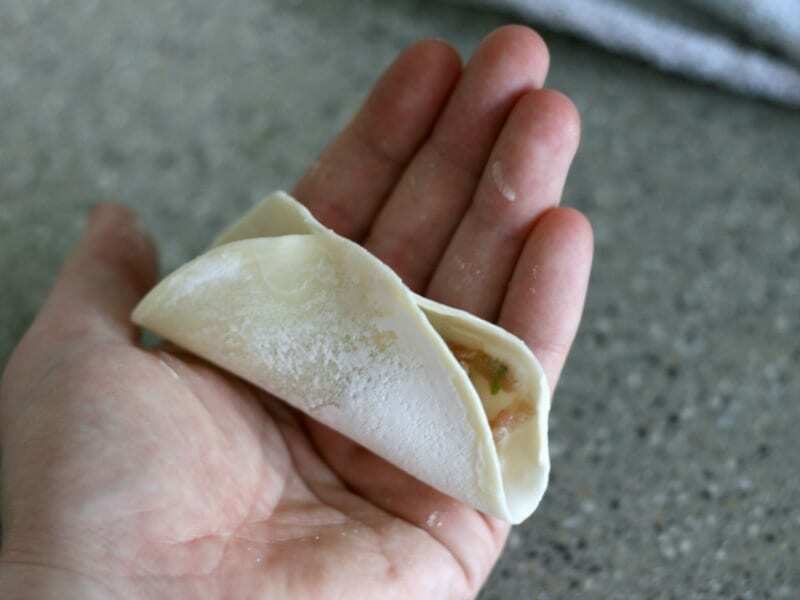 You’ll learn how to fold jiaozi, how to cook them and…ok, you don’t need any help eating them, but you will get a bag of ingredients from Wai Yee Hong to go with your creations and will be shown other things like how to make wontons and other ways of folding. Oh my goodness, these looks amazing, I wish I was free to go to this workshop!